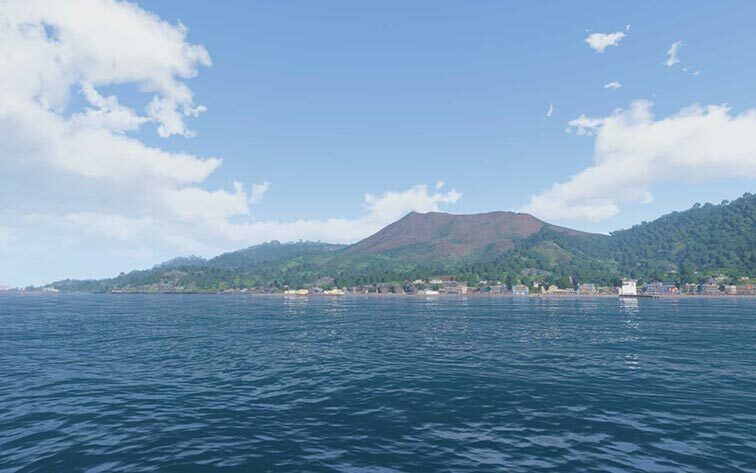 Enlist for active duty with Arma 3 Apex and be deployed to a brand new war zone. 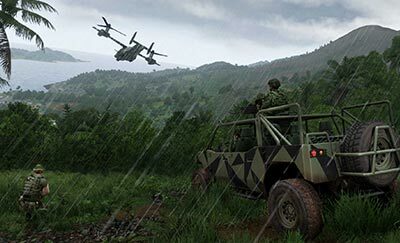 With the new 100 km² South Pacific environment Tanoa, 13 weapons, 10 vehicles, a new faction and faction reinforcements, a co-op campaign, and more, Arma 3 Apex introduces fresh opportunities for all types of combat operations. This is the PC’s premier military game at its finest. 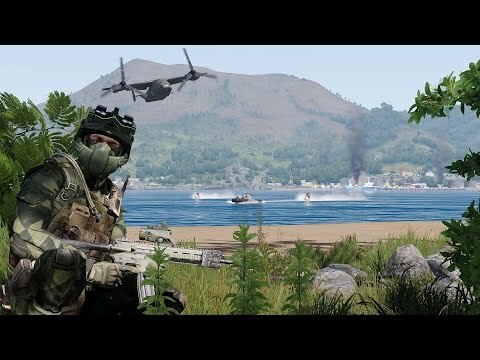 Welcome to Arma 3 Apex!